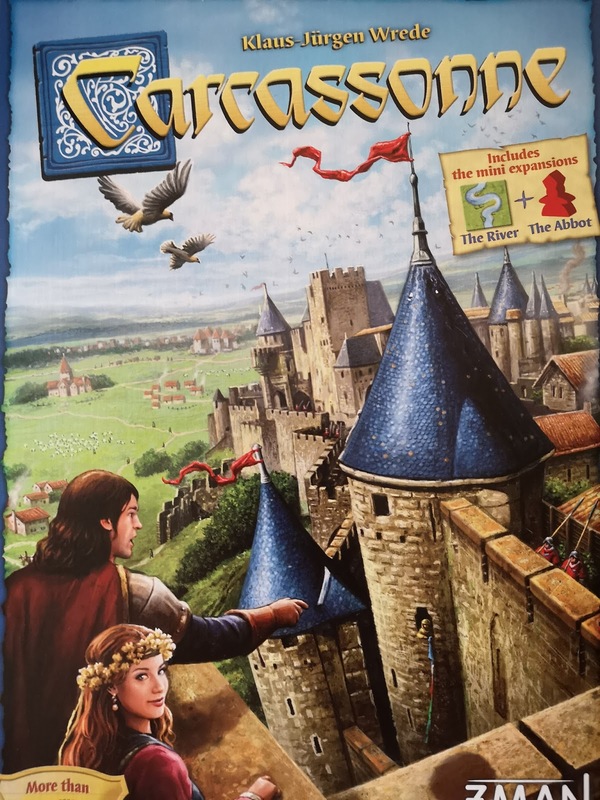 As a blogger for the Asmodee Board games company, we were sent a game called Carcassonne to review in June. The opinions are my own and the review is genuine as to how we got on with the game. 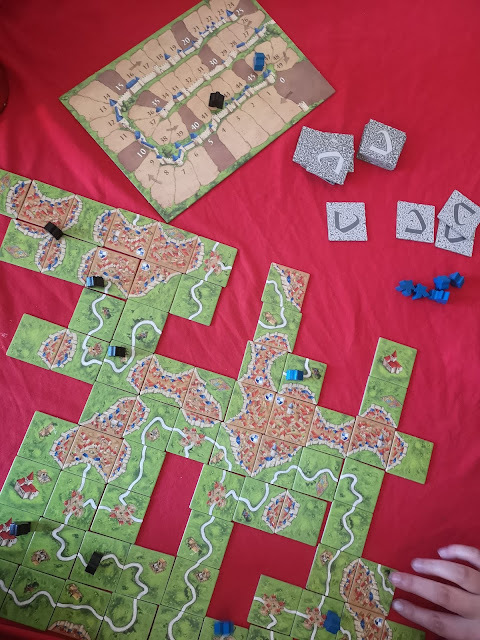 My family have always been big board games players, so we like to try different ones out all of the time. Carcassonne is a French city, that is world famous for its fortifications that were erected throughout the middle ages and still stand today. These fortifications make Carcassonne the unique city that it is today. This game looked exciting when it arrived, but trying to read the rules, I didn't quite understand it. So I gave the instructions to Kim, who read them and taught Tilly how to play it. Once, we knew how to play it, it seemed easier. So you place a tile down and if it has a city on it, then you can place one of your Meeples on there to act like a knight. He is going to protect your city from another player collecting the points. 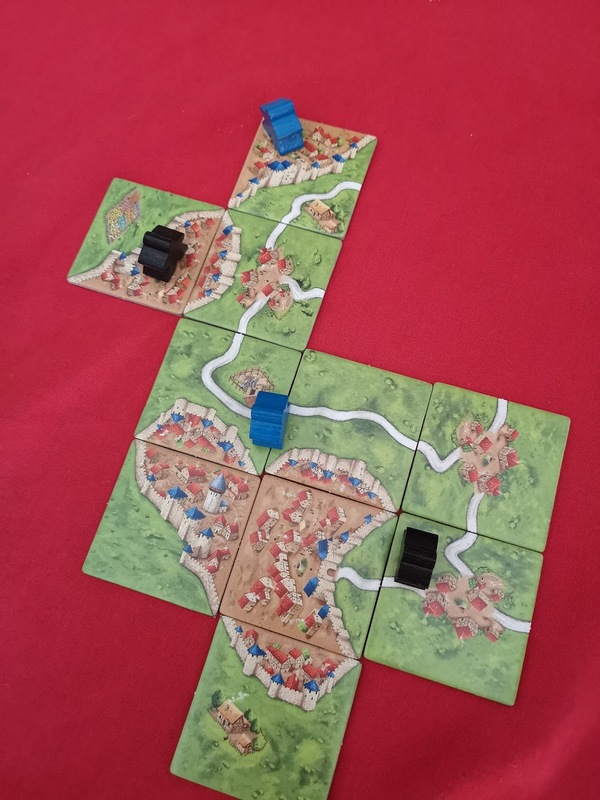 Each tile counts as 2 points, so if it takes 6 tiles to complete your city, then you get 12 points on the scoreboard and you move your scorer Meeple on 12 places. When you place a tile, it has to match a tile already in place, you cant have rivers going in different directions, they have to meet each other. 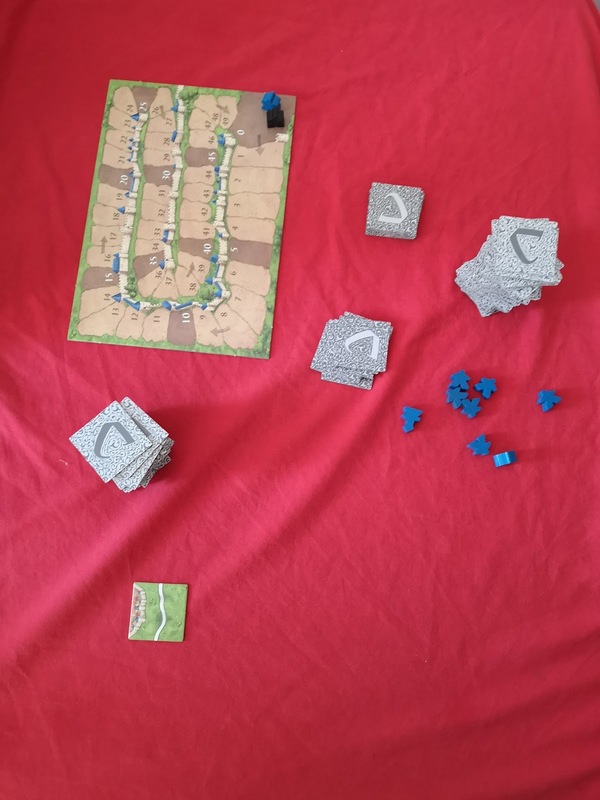 As the tiles are laid down, you place more Meeples on them to protect the cities. There are a few ways to score in the game, and it can be from completing the city, but there must be no holes in the walls. If you have a monastery and surround it with tiles. 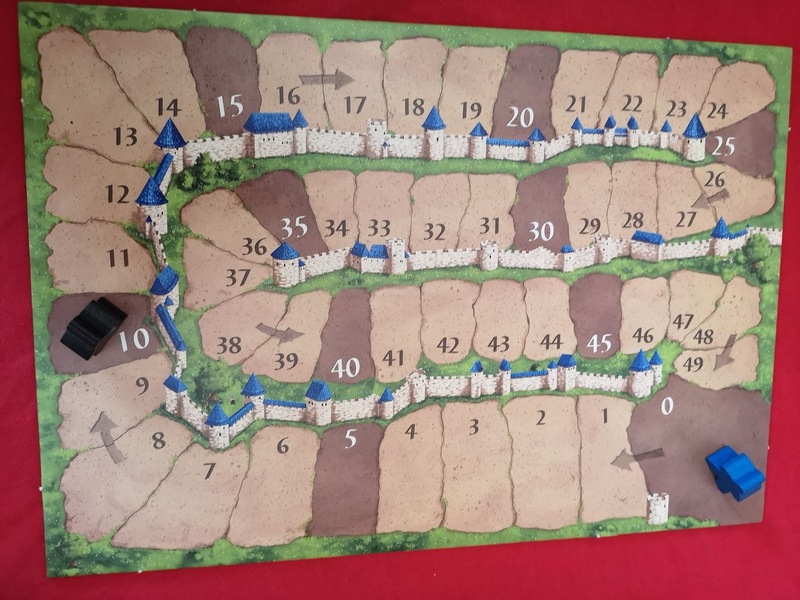 You will get one point for the monastery and one point for each of the surrounding tiles. 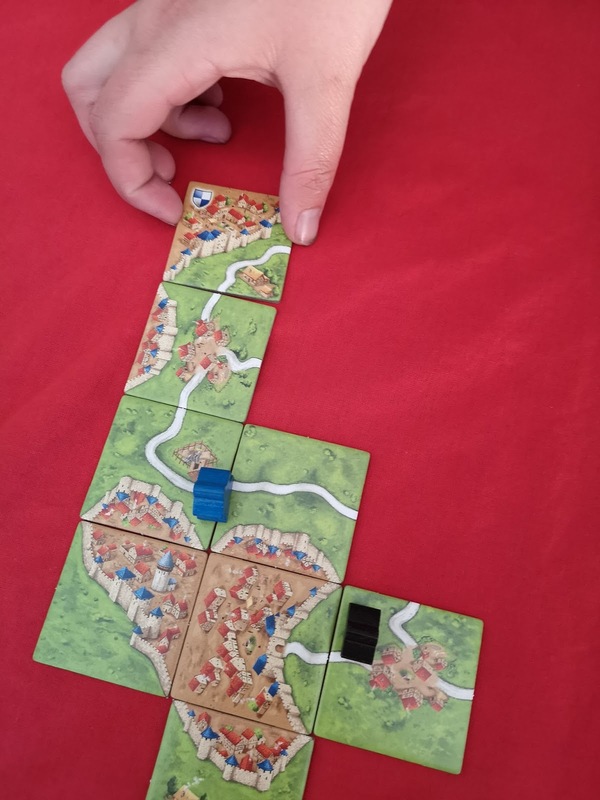 You can also score when a road is completed that leads to a village, city or village. I found the game confusing with the instructions but once we got playing it was surprisingly easy to play. It made Tilly think about where she could put her tiles to score the most points. 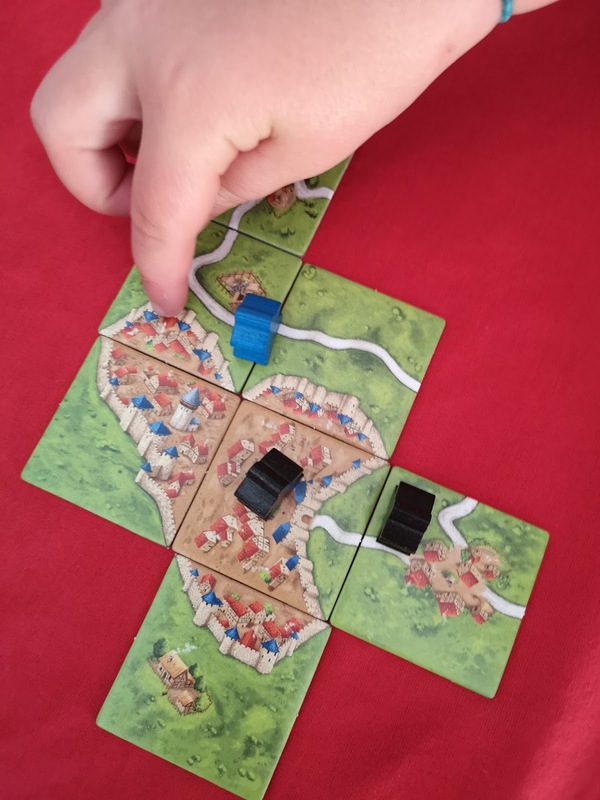 There were plenty of Meeples to play the game and before you know it, you have them all in play, trying to defend your tiles. The tiles are made of very thick cardboard so they won't be easily destroyed whilst we play. Once you know how to play the game, then you can start using the mini expansions that are included in the game. This is the river and the Abbot, but you really don't need to worry about them until you're confident in the game. 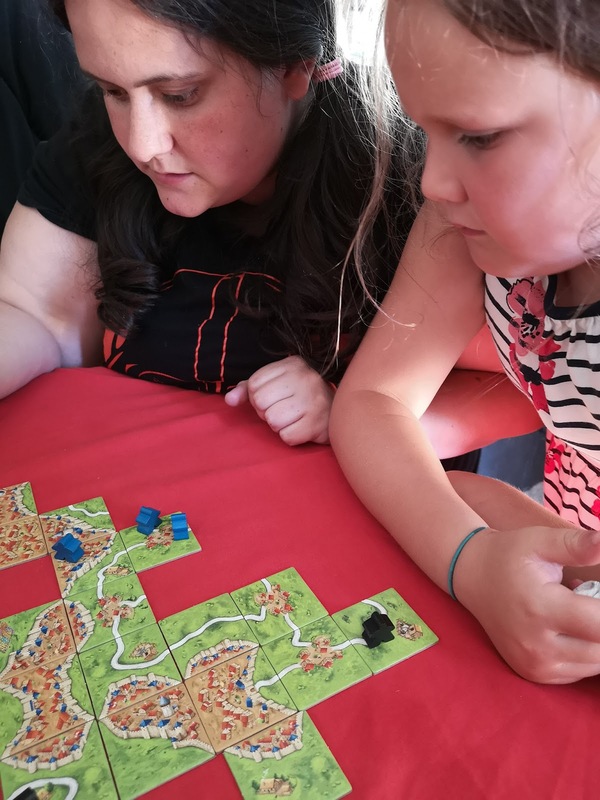 We liked the game because Tilly was able to outwit her 26-year-old sister to go on to win. Its educational, even though it's a French City that it's based on. Tilly still gets a taste of Medieval history. The age on this game is 7+, which I would say was about right. 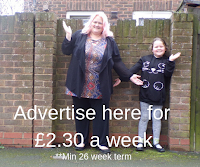 And it takes 35 minutes to play, but that time so goes as you get enveloped in the game. It is for 2-5 players, or you could play in teams if there are more of you.